Brewed with premium Alberta malt barley to be low in alcohol but rich in colour. 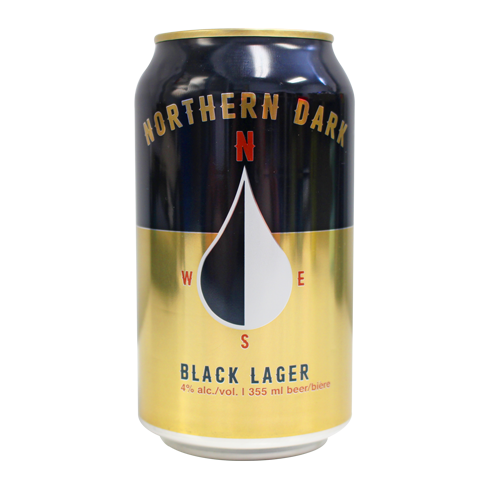 Alberta's newest light beer is dark & flavourful. Tasting Notes: An Albertan original. Light, clean, and dark with an absurd yet welcoming chocolate berry nose. Drink cold, drink many, you’re welcome. Pairs well with: Lamb, charcuterie, cheese.